"A logical result." - Laurent, on defeating an enemy. This hub is going to talk about Laurent, the second generation Mage of Fire Emblem: Awakening and Miriel's son. Laurent is the third to last child unit that you will recruit if you're recruiting each of them in order. 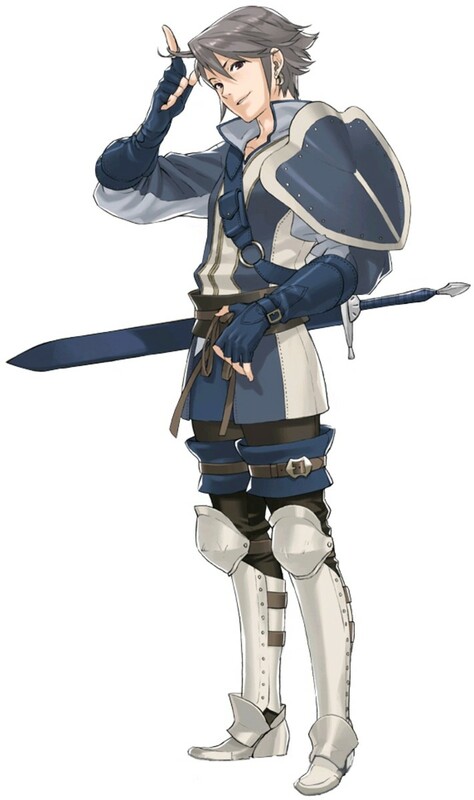 He stands on the lower end of child units mainly due to the fact that he has no access to Galeforce (a distinction he shares with Gerome and Yarne). Even so, child units tend to surpass their parents given proper training, so he'll still be a decent unit, should you choose to use him. During the course of this hub, I will give my thoughts on details such as the best father for Laurent and what skills he would most benefit from. Laurent is a Mage who is currently investigating the existence of a mirage village in a desert in the eastern part of Archanea. 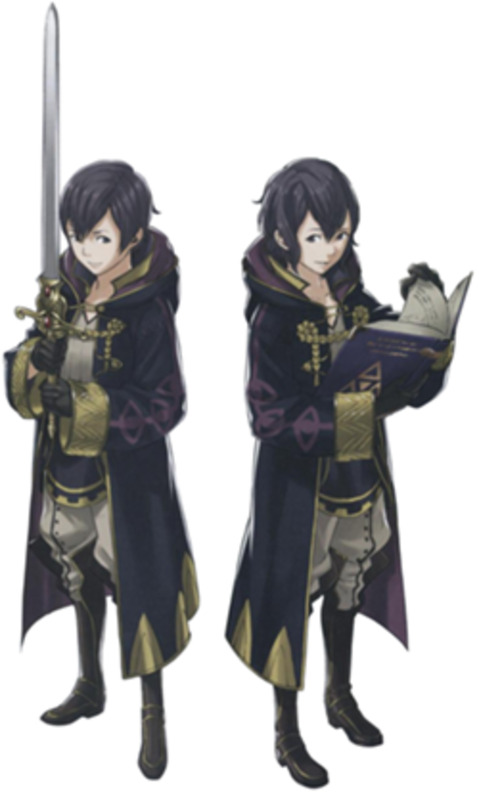 He hails from the same future as Lucina does and was born at a later date than the female Lord. 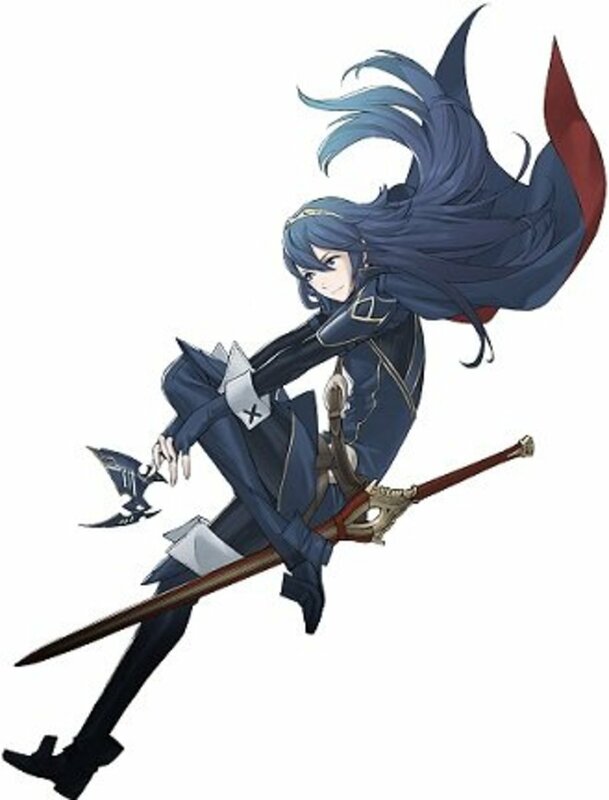 However, he appears to be older than Lucina due to the fact that he went back in time a full three years before she did. He has the same love of rigorous study as his mother does, but isn't as obsessed with making sure everything clears out under an empirical scientific method. In essence, he's a more restrained Miriel. Where can I get Laurent? You can find Laurent in the southwestern village of Paralogue 14. Send Miriel to the village to talk to him (Serenes Forest says that Chrom would work too, but I can't confirm this) and he'll join your party. Off Topic : Where can I get the Goddess Staff? I'm posting this question here due to the fact that said legendary staff makes an appearance in this Paralogue. If you're anything like me, doing the quest-line within the Paralogue of visiting each of the villages to find out where the Goddess Staff is will end up giving you a less than useful tip. However, since you can't find the staff until the game gives you said tip (to the best of my knowledge), you better go do that first. Have one of your units move to the location two tiles down and one tile left of the Paralogue boss. Your unit should then uncover the Goddess Staff. Note: If you end up missing the Goddess Staff, don't worry. While it is extremely powerful (it's a Recover effect on all allies within a number of tiles equal to half of the staff user's Magic), it also only has one use. So, it's the sort of thing you'd probably hoard until the final chapter anyway, for completion-ism's sake. Well then, back to the actual hub at hand. Why should I use Laurent? He'll be better than Miriel given any amount of effort? Well, while true, I bet you're looking for stronger reasons than that. Unfortunately, Laurent is my least favorite child unit, at least in terms of unit viability (his personality is fine), so I'm hard pressed to give you any substantial reasons to use him. Granted, I've always preferred Ricken to Miriel, although Ricken's Speed is wanting compared to Miriel's. So, use him if you like him or can find a spot for him in your army. Otherwise, bench him. If you do plan to use him, I'd class change him to a Dark Mage, since Dark Magic is Broken, and it is probably the best way to make Laurent viable. Who is the best father for Laurent? Ricken - The only Magic parent that does not grant Dark Mage to his children. Given that Laurent gets Dark Mage from Miriel, I would argue that this makes him the best choice for Laurent. 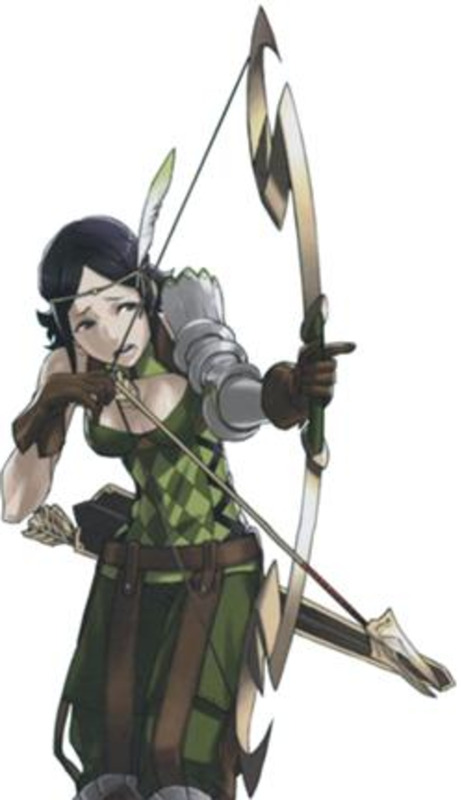 He grants Laurent the ability to become a Cavalier or an Archer. 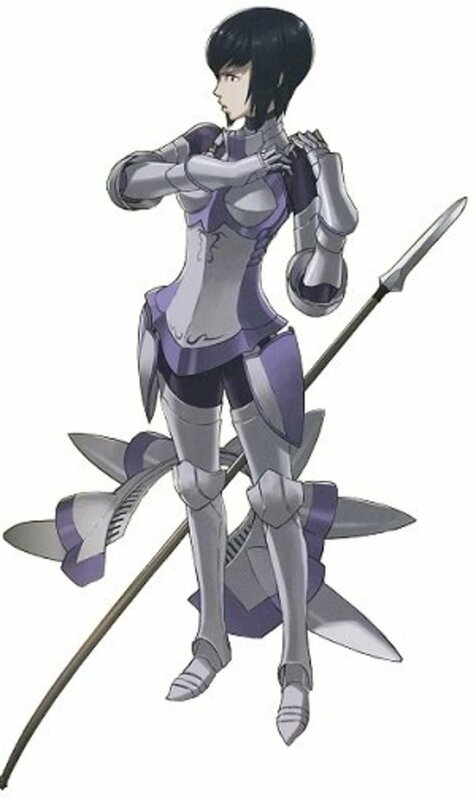 Libra - Grants Priest. However, he can also grant Dark Mage to his potential child, so Libra wouldn't be my first choice of parent for Laurent. Henry - Grants Thief. 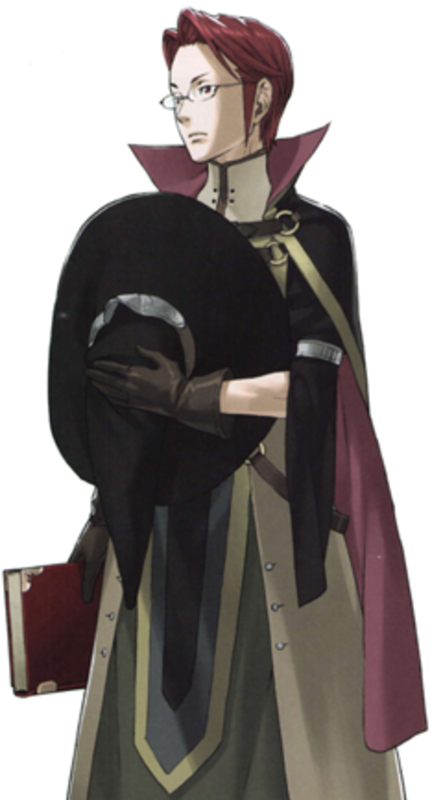 As in Libra's case, Henry can also pass down Dark Mage, which is of no use to Laurent, who already possesses the class. Summary: Ricken is the best possible Magic-inclined male parent for Laurent. Note: Keep in mind that a child unit's base stats are generated when the Paralogue chapter is started. 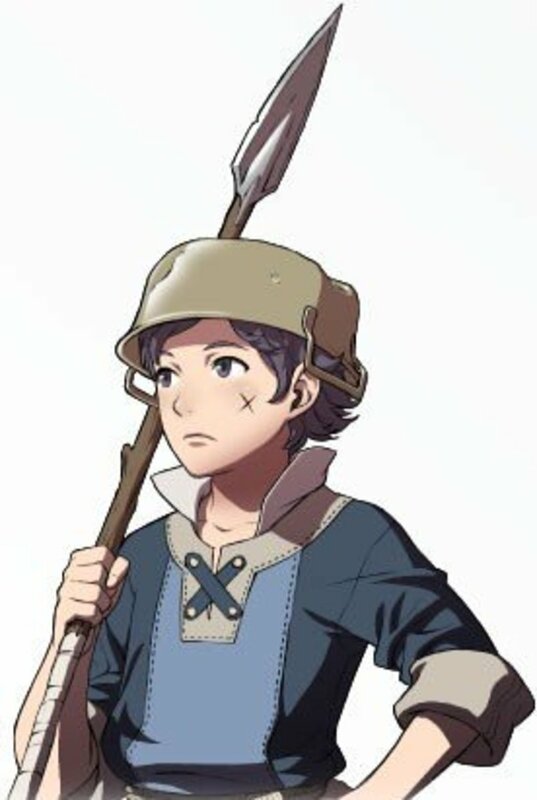 So, you'll want to train Miriel and her husband up (and place appropriate skills to pass on to Laurent in the last active slot of each parent as well) before you enter Laurent's chapter. Should I use a Second Seal on Laurent? Well, I would, to class change Laurent into a Dark Mage. Dark Mages are just flat-out better than regular Mages in Fire Emblem: Awakening thanks to Nosferatu (and Ruin, and Waste). What skills should I use on Laurent? Tomebreaker - The greatest danger to the unwary Mage is actually an enemy Mage. As long as you're not needlessly reckless, most enemies that deal physical damage cannot one-shot any Mage (and definitely not a Dark Mage, what with those superior Defense growths as compared to a regular Mage). In addition, most enemy units have low Resistance, which means that you will deal serious damage to them with your tomes. Tomebreaker gives you a sizable advantage against enemy mages. Tomefaire - Extra damage when using tomes is always a good thing, especially if you go the way of the Dark Mage and cannot use any other weapons anyway. Lifetaker - Free healing is always a good thing, especially when it's 50% of your maximum HP and even if it's conditional to having to kill an enemy unit during your own turn. Those three skills are essential for any would-be Sorcerer. Other good skills for Laurent are Vengeance and Hit Rate + 20. Looking For Some General Information Related To The Child Units? No need to fear, I am here for you! I wrote up a hub detailing many general things about the various child units in Fire Emblem: Awakening. To check it out, just click on any part of this sentence! Do you use Laurent on your team? 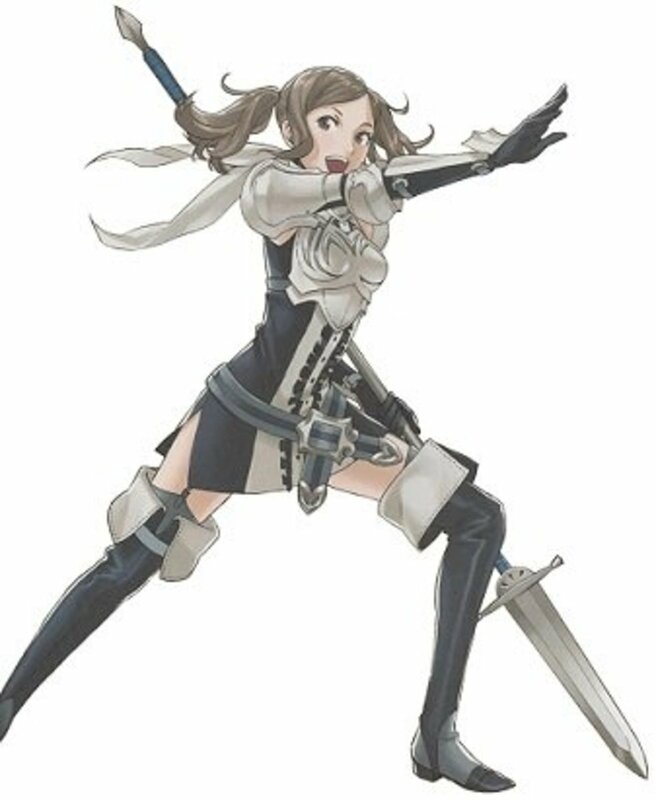 In conclusion, Laurent is the child of Miriel and the second generation Mage of Fire Emblem: Awakening. The lack of Galeforce limits his potential, but the ability to reclass into Dark Mage alone gives him a boost that most other units would love to have. If you need a Mage to tank enemies at a choke point with Nosferatu, Laurent may be your guy. Of course, I benched Laurent after I recruited him, partially because I didn't train Miriel or her husband all that much, but your own opinion on this character will vary. Feel free to talk about Laurent and things related to him in the comments section. Also, don't hesitate to ask questions if something in this hub is unclear! I ended up using Vaike as Laurent's father on my first playthrough and passed down Sol as well as Lifetaker from Miriel. With Nosferatu and Sorcerer's great defense, he becomes really, really hard to take down. "Serenes Forest says that Chrom would work too, but I can't confirm this" = It does work, I just tried ^^. Have Chrom visit the village and Laurent joins. Laurent lacks skirmishing ability due to lack of Galeforce. I'd actually suggest Gregor as the father to turn him into a top-end Sorceror tank. 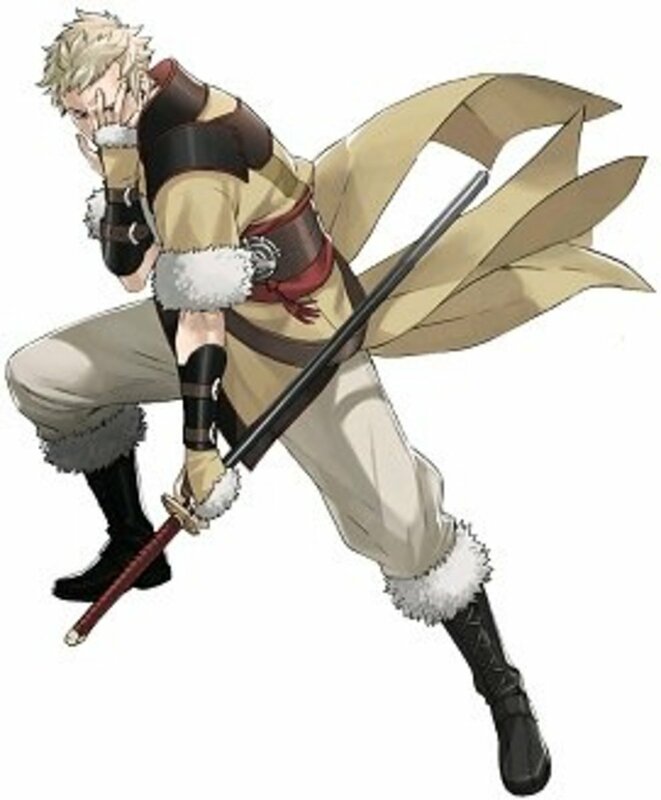 Gregor!Laurent gets Armsthrift and Vantage, which combos well with his natural Vengeance and Wrath. Give him a forged Aversa's Night and enjoy the carnage. Keep in mind Laurent inherits the ability to learn Vengeance and Counter thanks to the classes his mother passes him. If you pair him with someone who can give him Myrmidon then you can gain Vantage and make him a Sorcerer then pair him up with a Nosferatu Tomb and Tomefaire and a skill of choice (All Stats +2 personally) and he can get some good abilities in there. I actually love Laurent. Thanks to Ruin (dark tome) that grants +50 crit, and some select skills, Laurent can obtain amazing crit. I married Ricken and Miriel and eventually ended Laurent as a sorcerer after getting him gamble (barbarian skill), anathema, and tomefaire. With these 3 skills and a ruin tome, I find Laurent gets around 70 attack and he crits as high as 90%. Just a suggestion for anyone looking for a fun character to use.